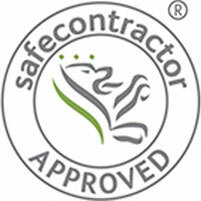 Sanctuary Housing is one of the UK’s leading ‘social landlords’ with around 100,000 homes in England and Scotland. 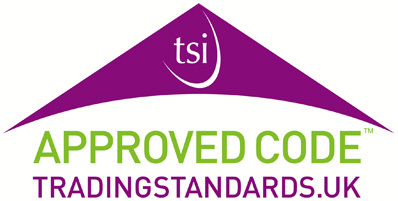 They have over 40 years of experience providing affordable housing with a range of care and retirement living schemes. Care Dryers have been mounted on the wall in communal bathrooms in some of Sanctuary’s residential homes for a number of years. These body dryers offer the residents a relaxing and efficient way to get dry without stretching or the need for an abundance of towels. Some residents are not using towels at all anymore! Residents have commented that the dryer is not only a good way of getting dry after their shower but also warms the body before washing. This helps with flexibility and eases stiff joints which makes it easier to move around in the shower. Using the dryer gives a complete, all over dry and reduces the moisture left on the body after towel drying. This in turn, speeds up the whole washing, drying and dressing process. A care dryer is much more than an efficient means of getting dry. 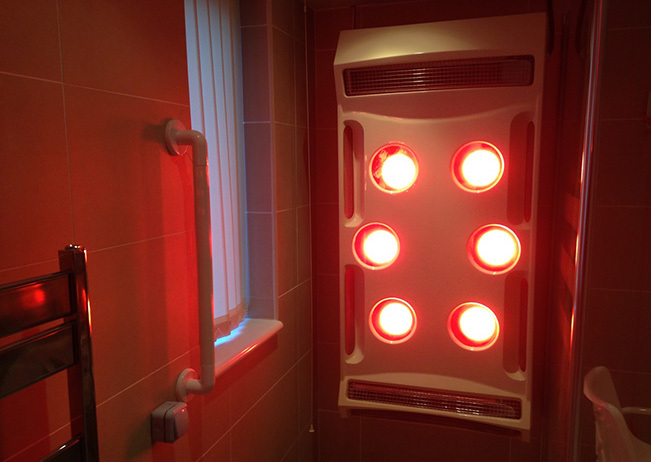 We have heard that several residents choose to use the dryer simply for pain relief – even when they are not showering. 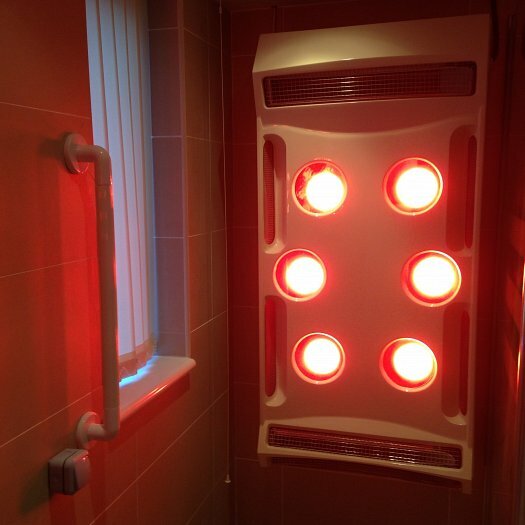 One resident reported that it “wakes up stiff joints” and a Sanctuary scheme manager told us that “tenants absolutely adore the body dryer, especially as the cold weather approaches for their arthritis and other ailments”.